For many builders, smart thermostats are offered as a standard feature in new homes for energy savings over time. For example, Clayton Homes includes the ecobee3 lite smart thermostats in all newly built prefabricated homes. 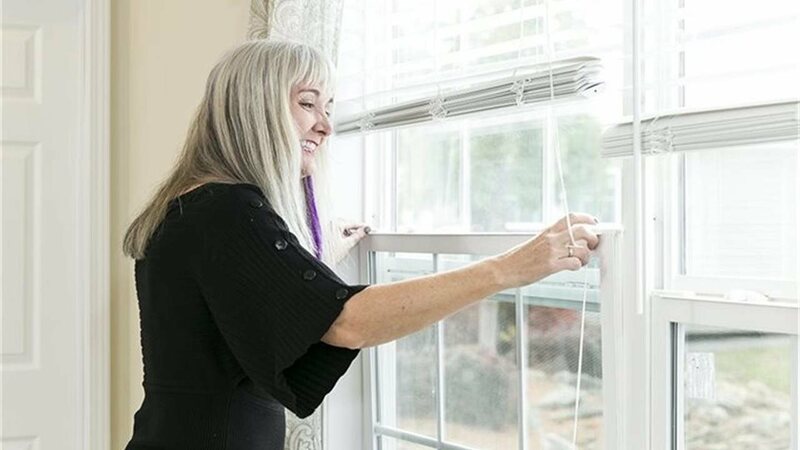 By blocking UV rays from entering the home’s interior, the windows help regulate the indoor temperature and help can protect your indoor furniture from UV-induced fading. Methods like drip irrigation cut down on wasteful watering. A drip irrigation system slowly drips water directly onto your lawn through pipes that run along your yard and can save on water usage. Simple changes like unplugging electronics when they’re not in use and turning the thermostat down can go a long way.